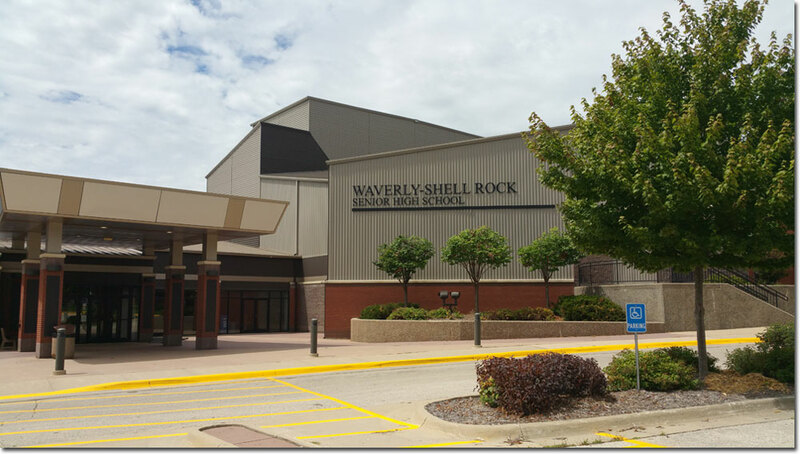 Waverly, IA 50677 This site is ad-free and privately funded. Waverly consolidated with Shell Rock in 1960. Finchford consolidated with Waverly-Shell Rock in 19xx. Select 2005 2004 2002 1996 1988 1984 1983 1982 1979 1975 1966 1964 1961 Add your name!